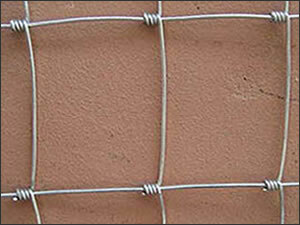 Hinge Joint Field Fence have innovative and firm structure, flat surface, uniform opening and good integration. 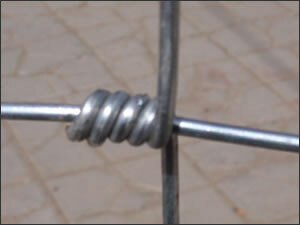 Hinge Joint Field Fence use high strength hot dipped galvanized steel wire. 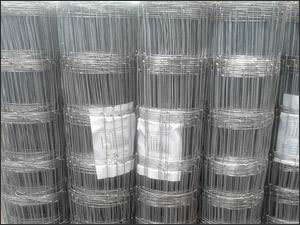 Hinge Joint Field Fence offers good flexibility, good pressure resistance, corrosion resistance and weather resistance properties and can serve for a very long time. 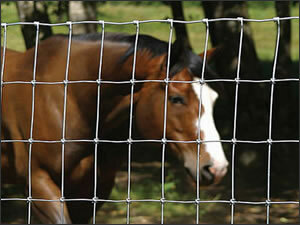 Height and length of the fence can be custom's made.